In doubt whether that one particular piece of jewelry would make or break your outfit? With this timeless necklace and bracelet from Miracles by Annelien Coorevits you no longer have to fret over it. 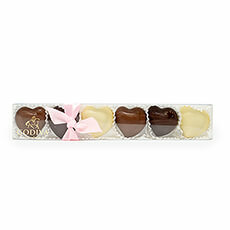 Wearing these fashionable faux pearls, you will immediately look like a sophisticated woman with an abundance of class. The jewelry’s pearlescent white hue makes this set a beautiful complement to every outfit. 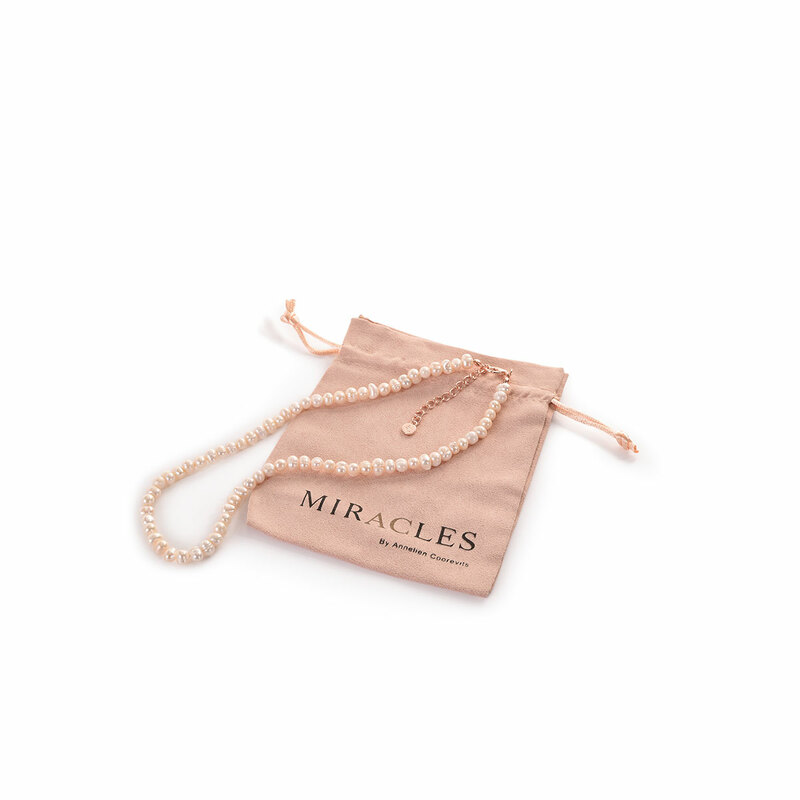 Both necklace and bracelet are carefully packed in a suede pouch inside a small Miracles jewelry box.